Derek has been Director of the Commercial Division of Hurford Salvi Carr for the past 15 years. He was formerly senior partner of niche agency Whitehouse Lewis where he acted for the Christina Onassis Fund and managing director of Devonshire Estates, where he was responsible for the project management of Oakview Lodge and subsequent sale of the development to the Princess Norhayati of Brunei. 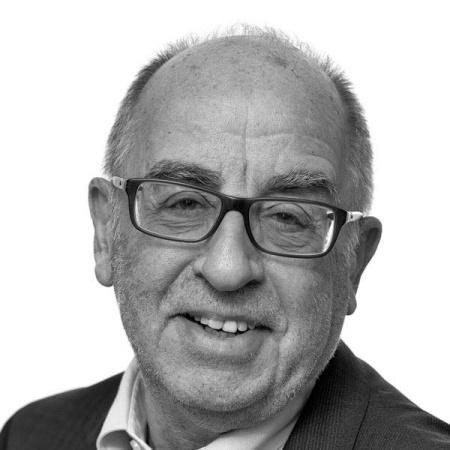 He has forty years’ experience in the acquisition and sale of commercial property and is experienced in providing feasibility advice on development projects both in the UK and abroad. Other notable transactions include the sale of No 1 Pepys Street, EC4 to Galliard Homes for £26m, the acquisition of the headquarters of fashion house Agent Provocateur and advising BritArt agent Jay Jopling in the letting of the White Cube Gallery. When Derek is not being the Chairman of the Association of Surveyors and Architectural Consultants or organizing the Cannes Luncheon Club he can be found spending time with some of his eleven grandchildren.